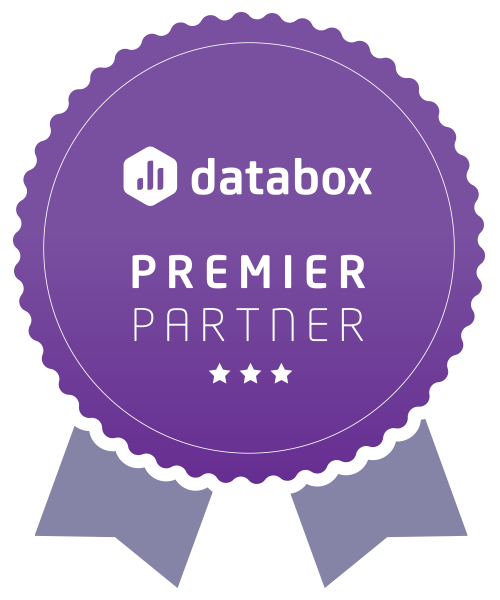 Databox and HubSpot Partner. Highly focussed and specialized on Data Driven Website Design. Launch a HubSpot site refresh in under 3 weeks and increase conversions by up to 5X. Rated in the top 1% for delightful experiences on HubSpot’s Directory. We also have a partner program for agencies. Biz Dev teams focused on website conversion, segmentation, lifetime value, and sales acceleration. We like to find the numbers that no one else is looking at. We also love helping agencies! This databoard highlights the "Power" KPI's of Drift. Share this with your team and keep Drift conversations from going on autopilot.